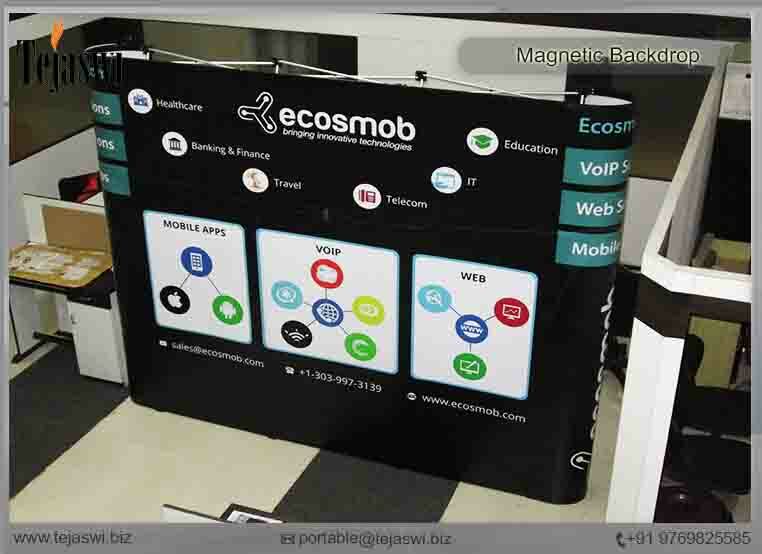 Portable Backdrop, Reusable Backdrop, Portable Exhibition Backdrop, Portable Event Backdrop, Portable Promotion Backdrop, Portable Marketing Backdrop, Reusable Expo Backdrop are the different names called in the market for the Portable Backdrops. 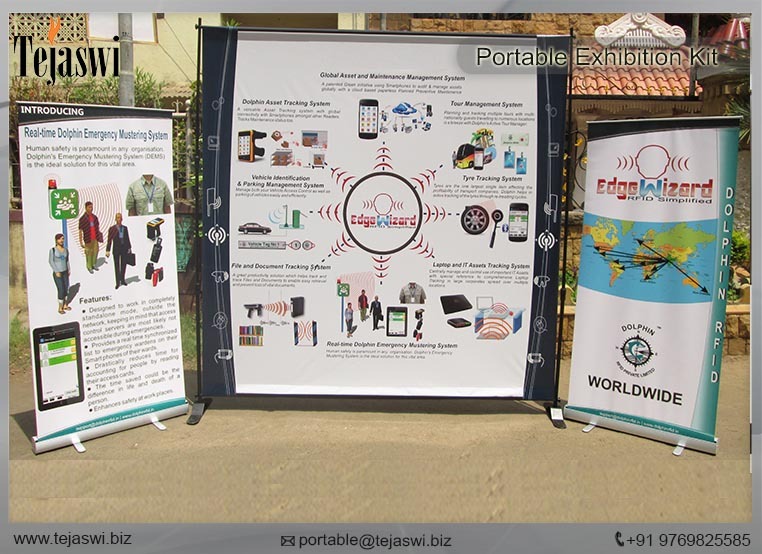 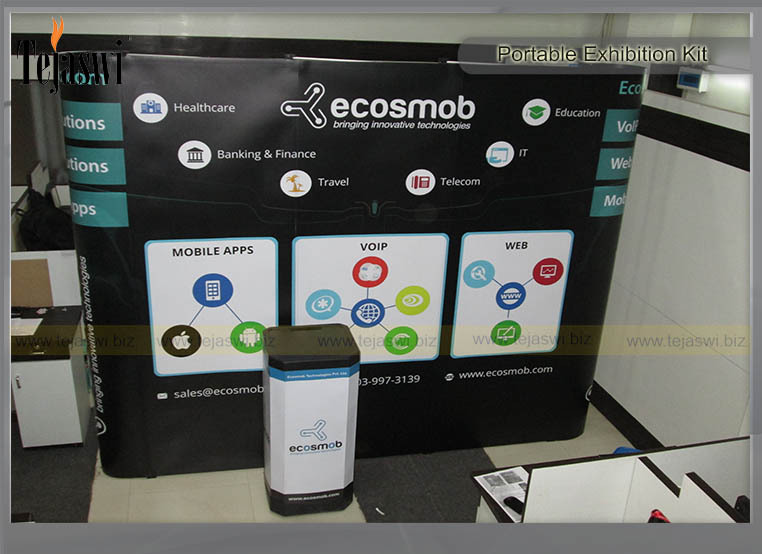 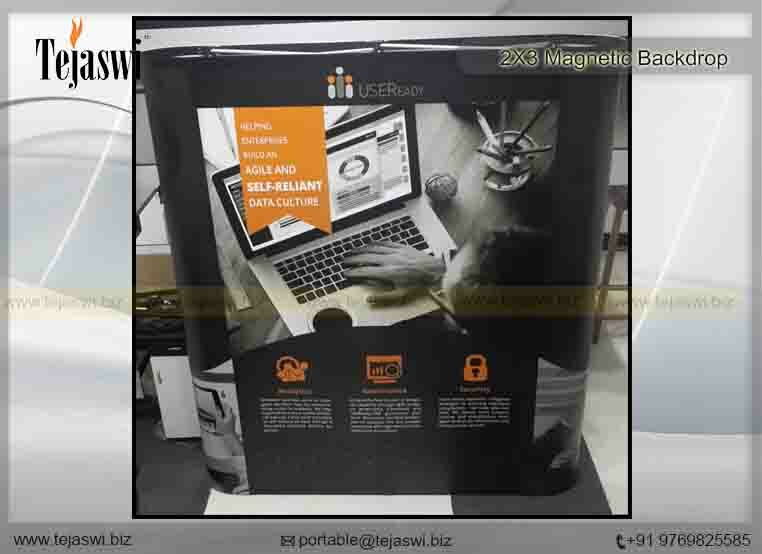 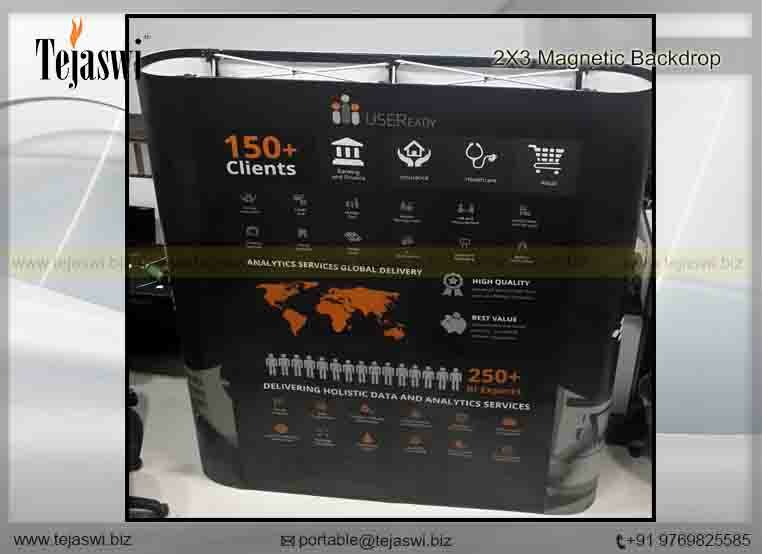 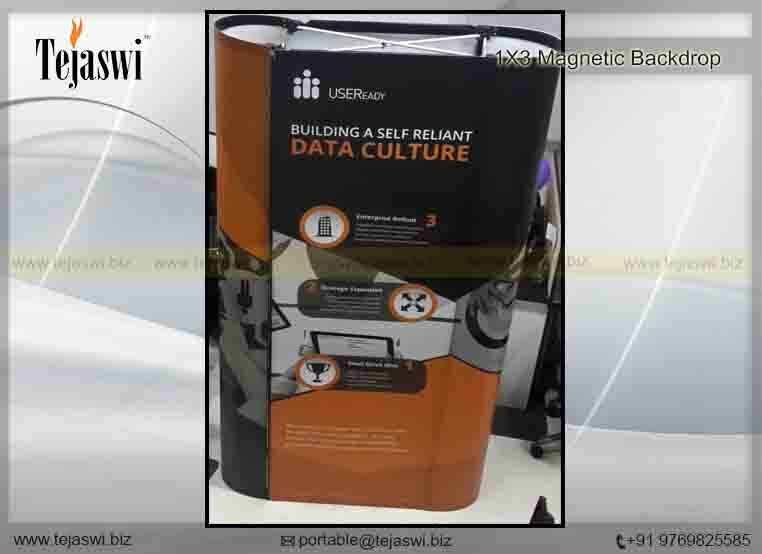 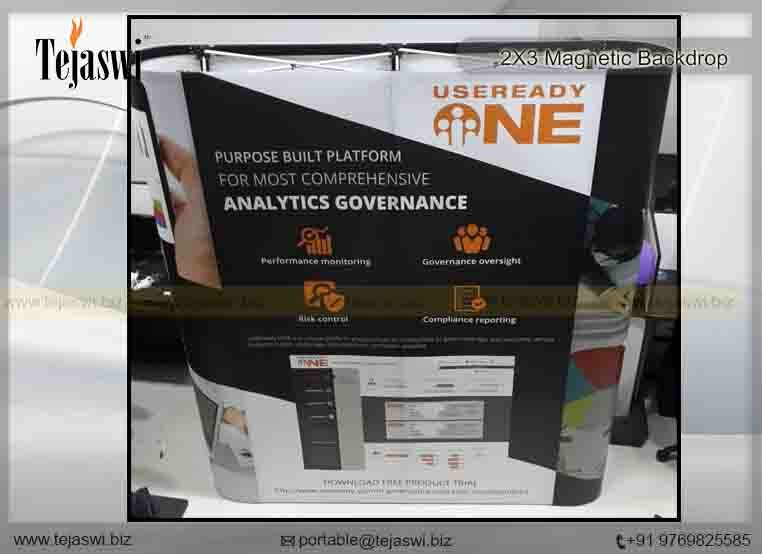 Portable Backdrops are Exclusive Backdrop created for the purpose of re usability, whether it is Exhibitions, Events, Promotions, Brand Activation, Marketing, Presentation, Mall Activation, Sales Activation or any kind of campaigns or for Commercial Visibility purpose. 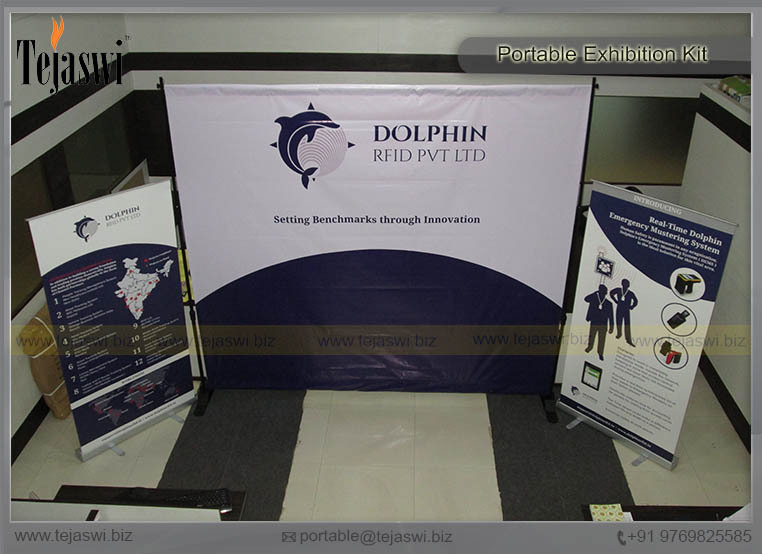 We are a Pioneer company offering Portable Backdrop Solutions to all our International Clientele to support in their activities. 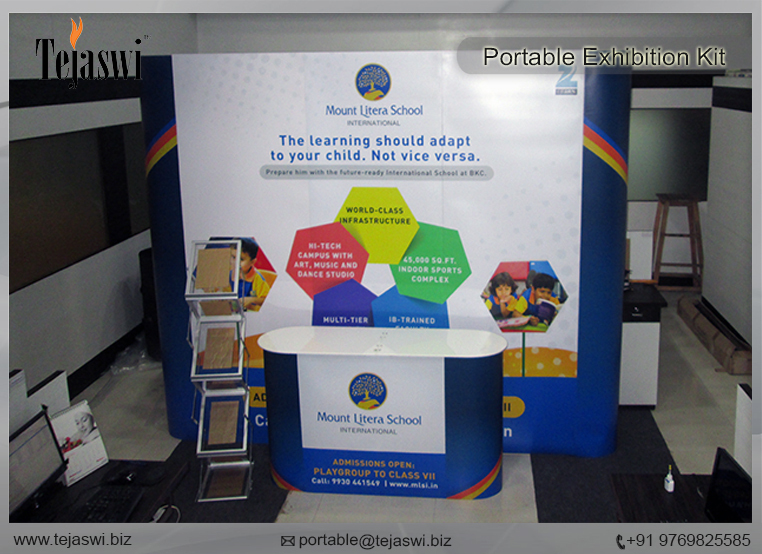 Our range of Portable Backdrops are Customized to fit various size and space as per the venue allocation and restriction. 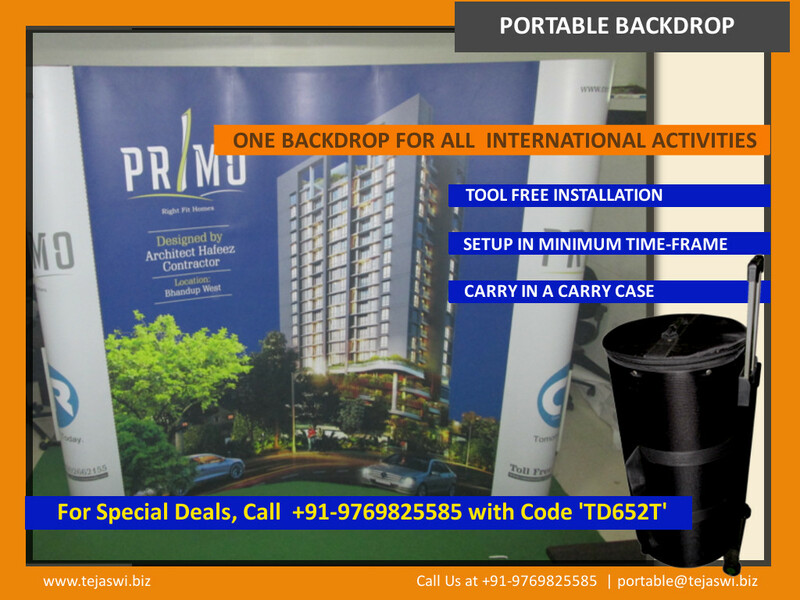 These units are totally tool free units, easy to setup and dismantle in minimum time frame. 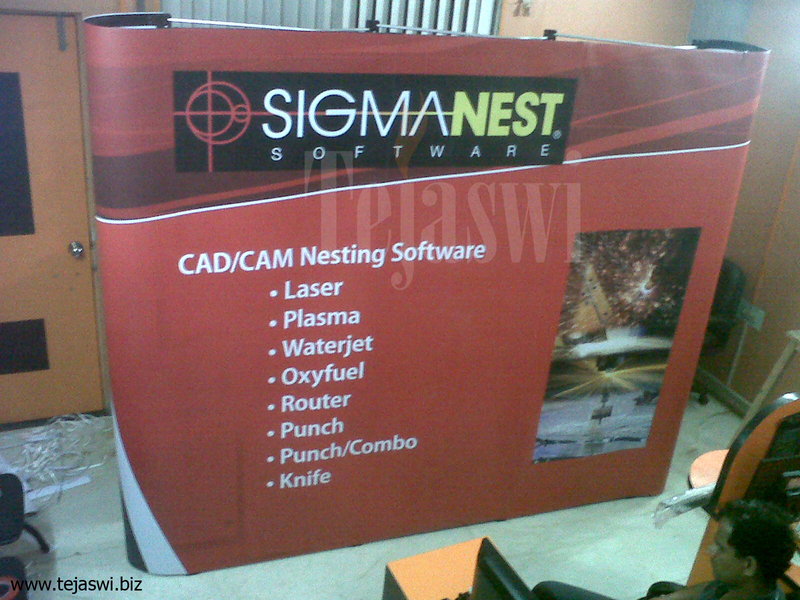 Our set of Portable Backdrops are Exclusive Solutions catered by us in various range, sizes and structure. 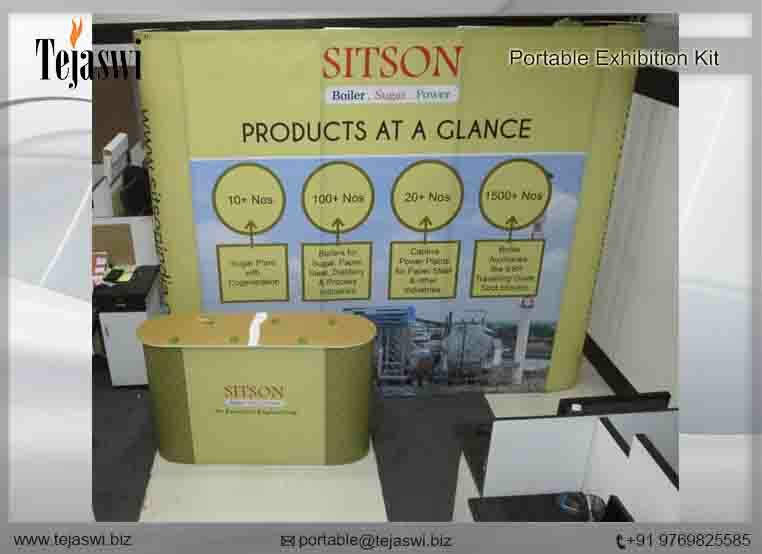 Being one of the Top Companies in India offering Portable Solutions, We are recognized by the quality of the backdrop supported by our technical team. 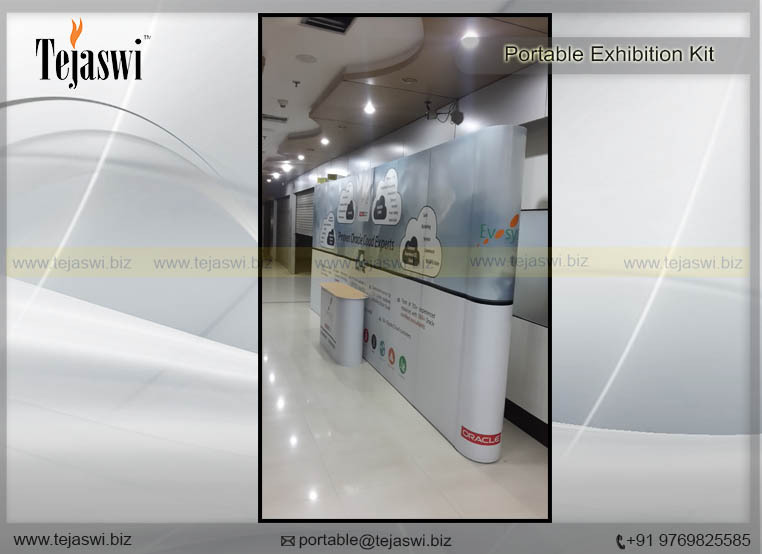 Each of the Backdrops are created with custom specification of clientele and are offered with utmost accuracy as to support our client in all their ventures. 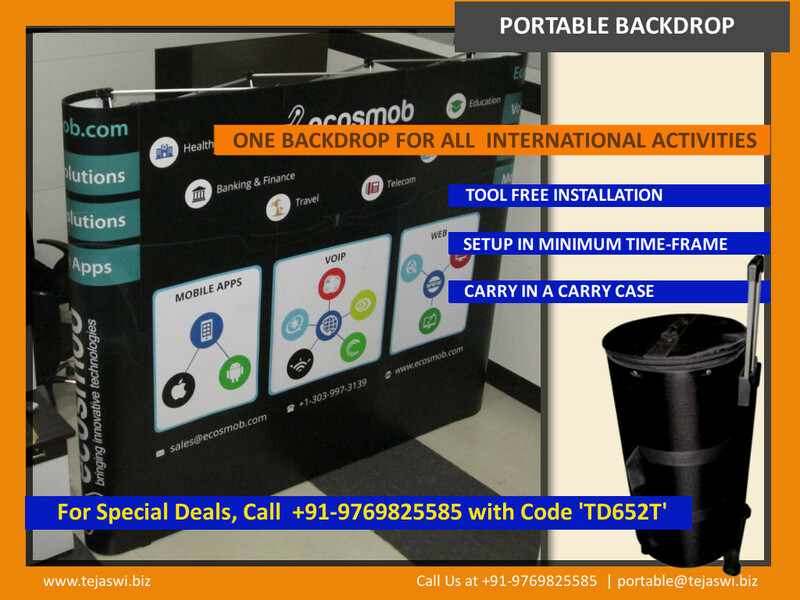 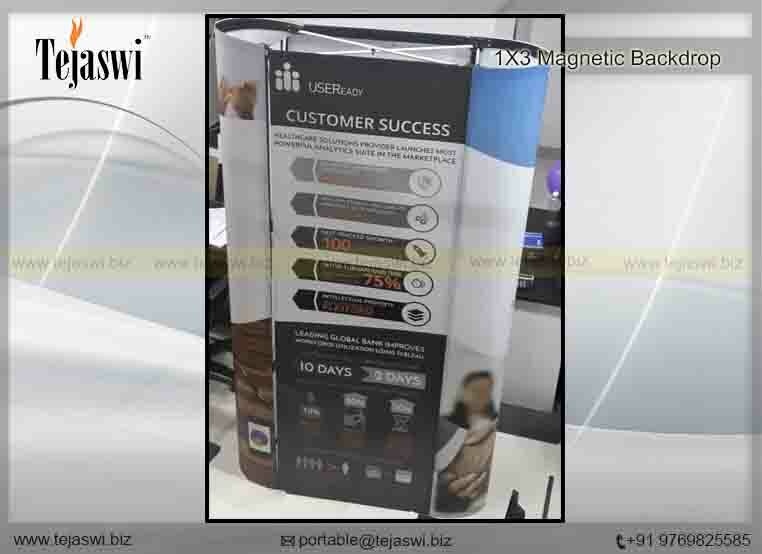 These Portable Backdrops are Amazingly Easy structure for Usage and provides great outlook for any brands. 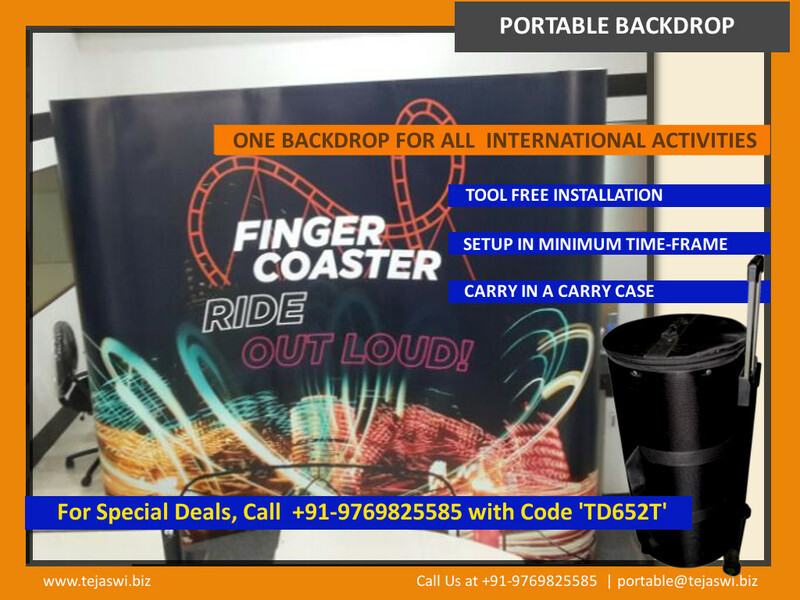 We ensure these Portable Backdrops are supported by great graphics too, by our in house graphic design team that ensure each units are giving maximum projections to any brand int he market.